We believe the success of a program is reflected in the skill level of its teachers and the support from its administrators. Most importantly, we foster team building and coordination among school personnel. We provide student-specific care, classroom support, and staff training on a short- or long-term basis, depending on a variety of needs. 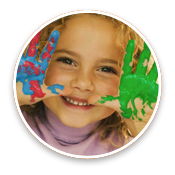 In addition, we provide social skills consultation, ABA curriculum development, training in the Assessment of Basic Language and Learning Skills (ABLLS), education evaluations, and IEP advisement. 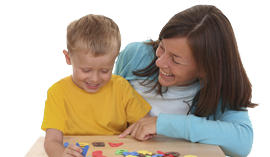 We also offer staff training workshops on the fundamentals of behavior, ABA, and autism treatment. Please book your workshop with Learners’ Compass at least 2 months in advance. Functions of Behavior: What we do and why?